From today Sky Go customers can now enjoy watching television programmes from the range of ITV channels including ITV, ITV2, ITV3, ITV4 and CITV. 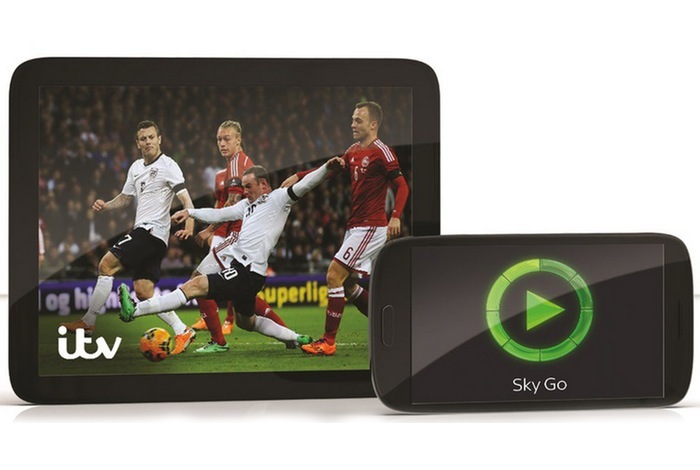 Sky has today announced that its Sky Go service in preparation for this year’s 2014 World Cup will now be able to capture all the best moments from ITV’s coverage as it unfolds. “ITV’s brand new drama channel, ITV Encore, will also join Sky Go when it launches on 9 June. Exclusive to Sky TV customers, ITV Encore will be the place to watch some of the most talked-about dramas on TV including Whitechapel and Broadchurch. For more information on the new Sky Go ITV partnership jump over to the Sky press release website for details and the full story.